This Spacious apartment allows you to walk in and run straight to the beach. 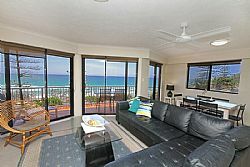 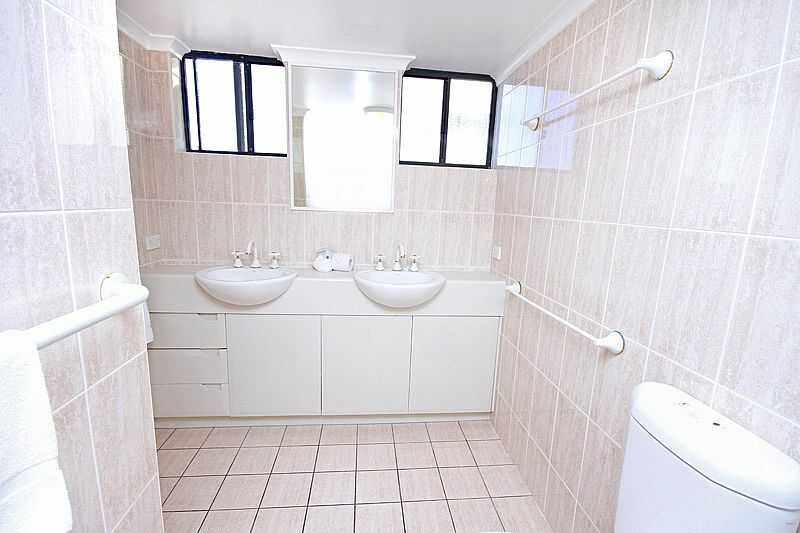 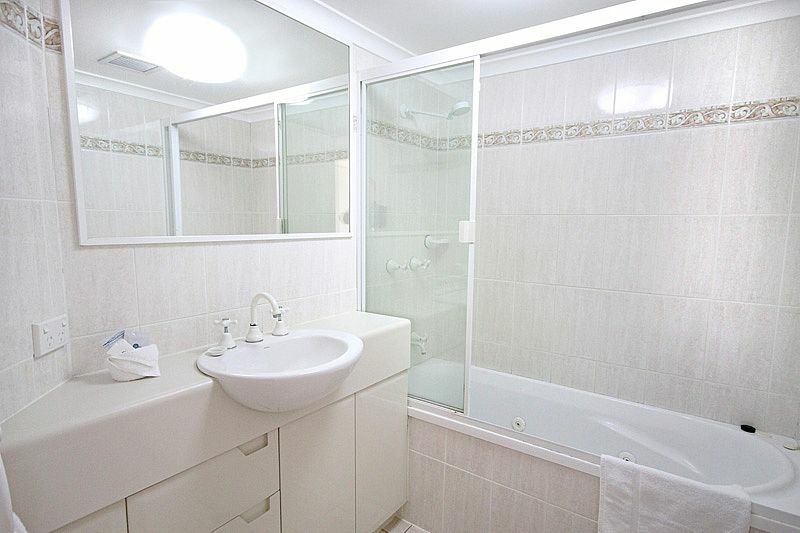 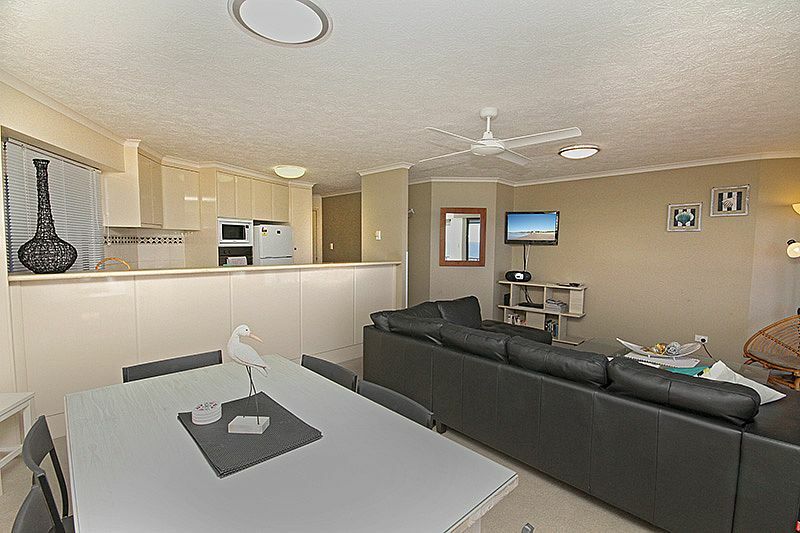 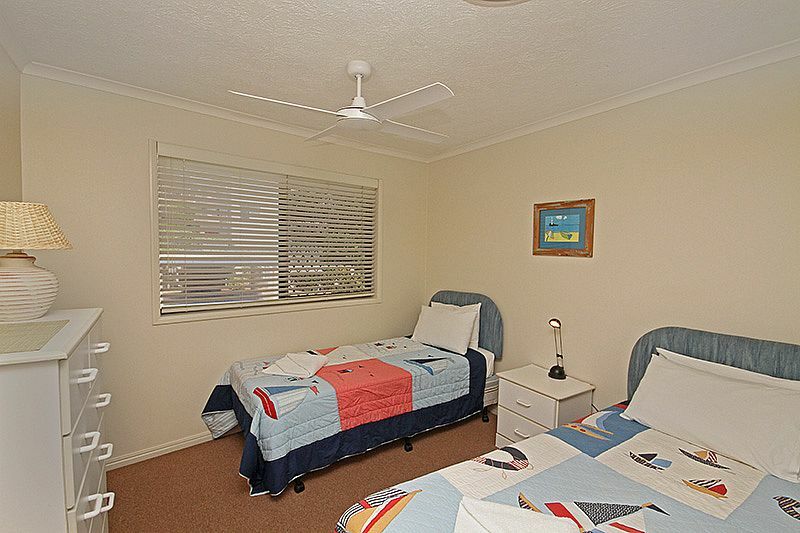 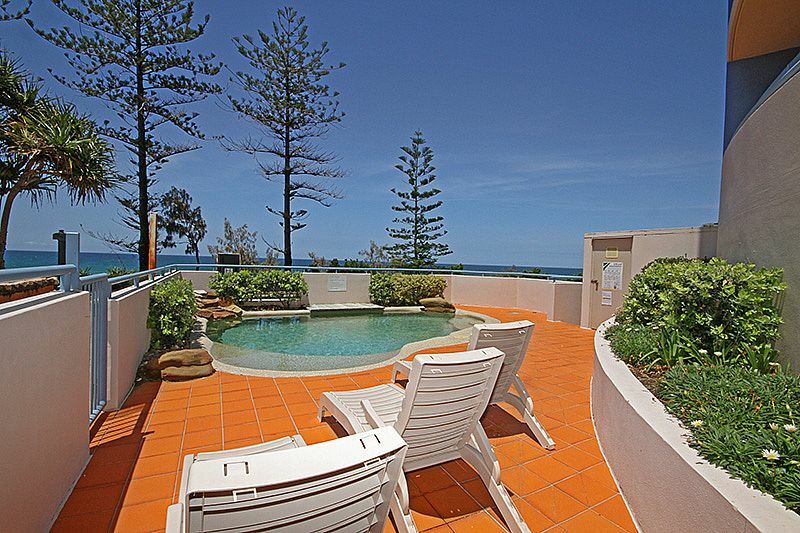 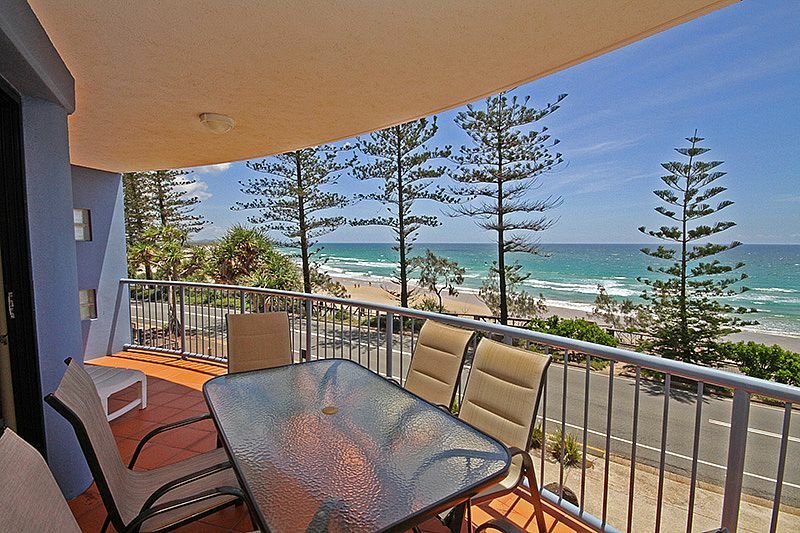 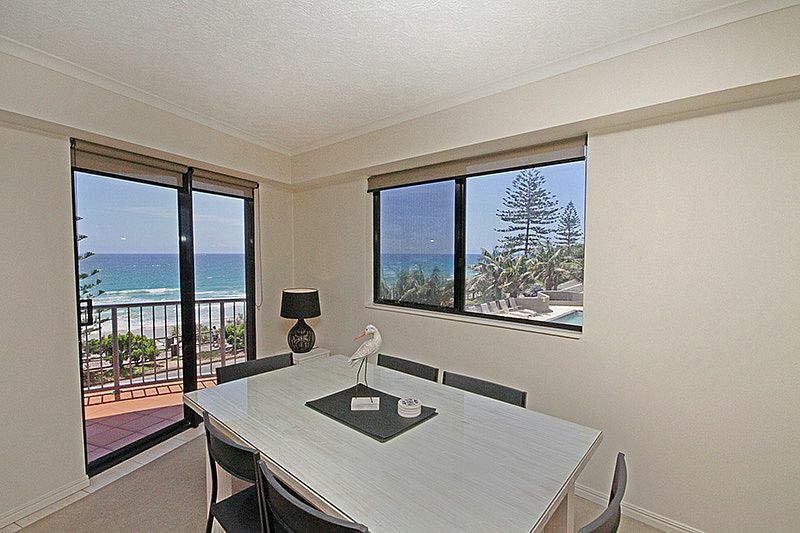 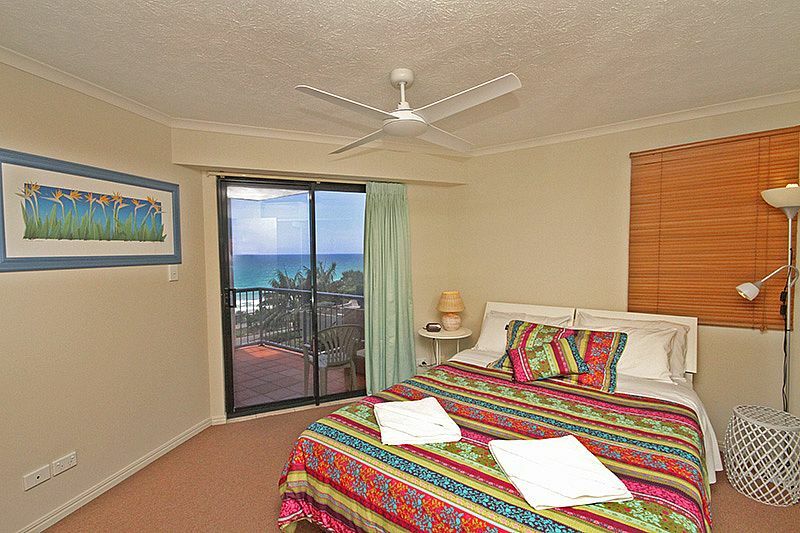 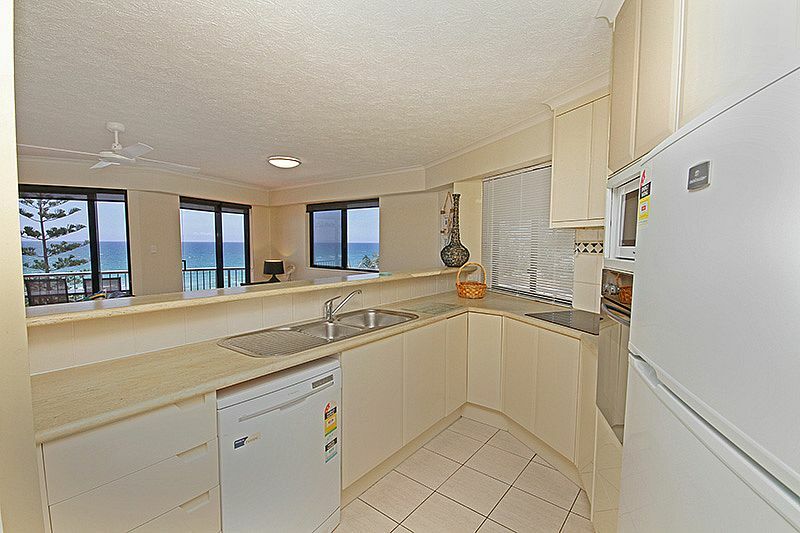 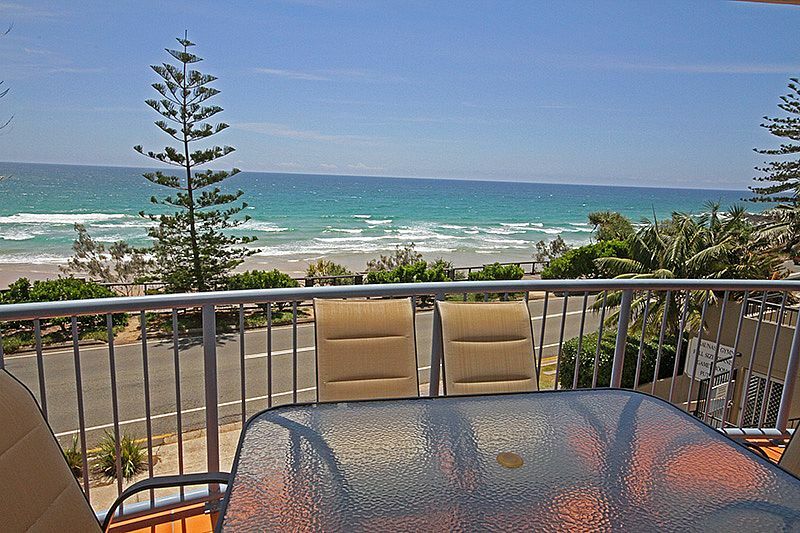 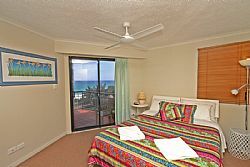 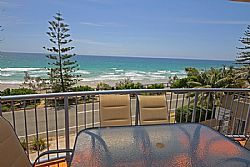 The living area provides stunning northern & southern views of Coolum Beach. 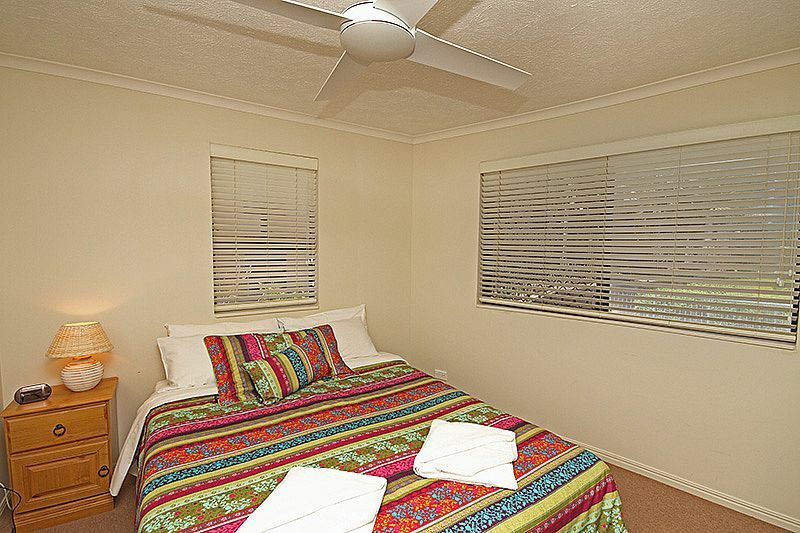 Linen is supplied in this apartment.